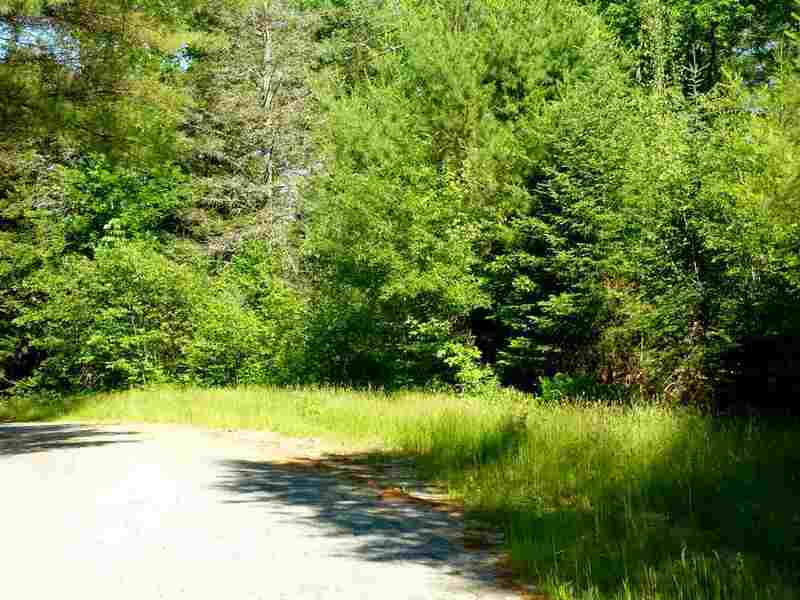 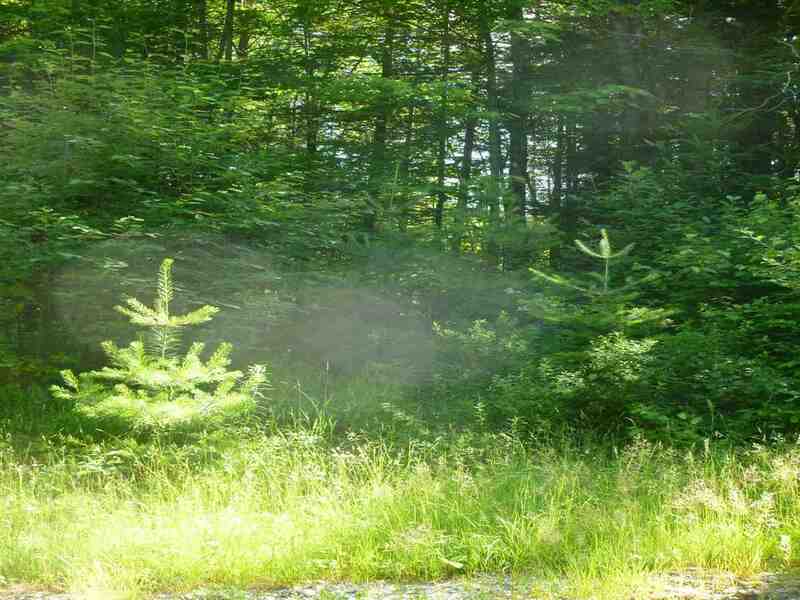 2.0 +- acres of lovely, wooded land conveniently located in Twin Mt (Carroll). Trickling brook bisects the property. Slightly sloping with mature trees and gorgeous ferns. 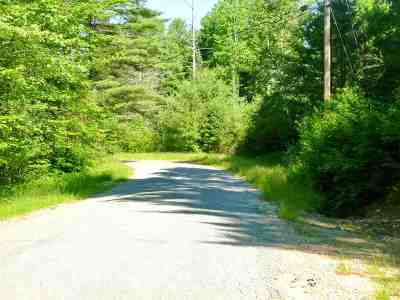 Small subdivision with privacy for everyone. So very close to all the White Mountains has to offer. 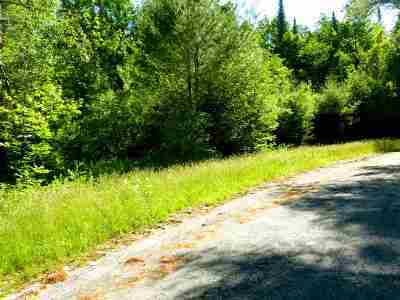 Within minutes of Bretton Woods Ski Area, Mt Washington Hotel and Crawford Notch. 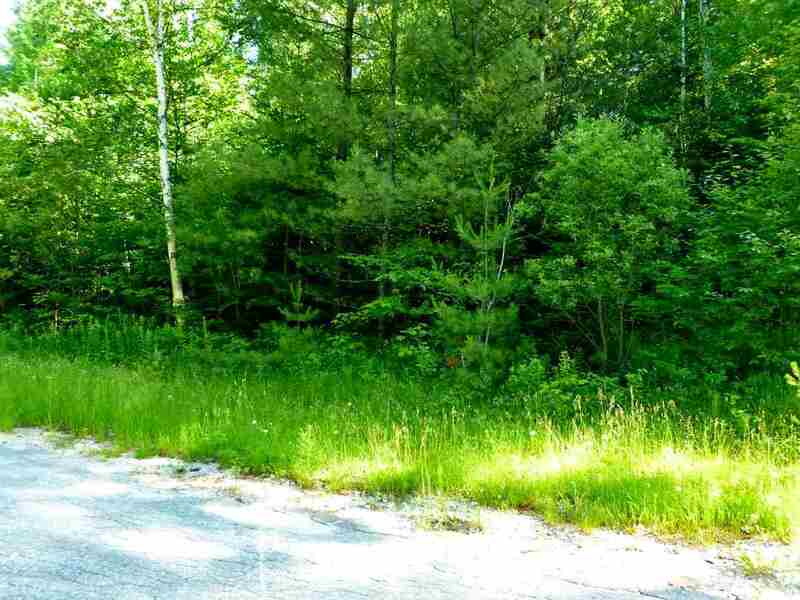 The perfect lot to build your dream cabin or primary home.